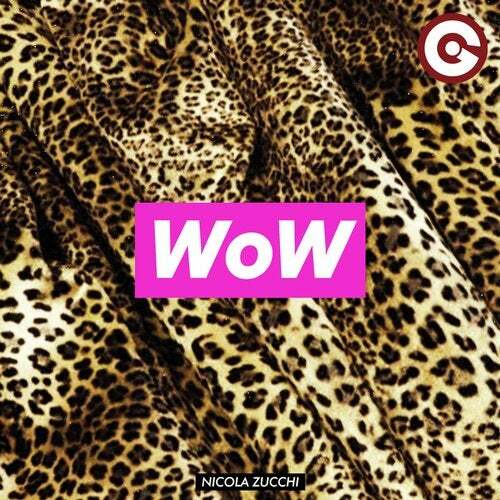 "WoW" is the new house single from italian dj & producer Nicola Zucchi, early supported by Benny Benassi and Bob Sinclar. Nicola Zucchi performed in the best Italian and foreign clubs sharing the stage with the biggest international DJs (Avicii, Steve Angello, Axwell, Thomas Gold, Daddy's Groove, Sebastian Ingrosso, Dirty South, Erick Morillo, Arno Cost, Martin Solveig and many more). In the next summer 2019 Nicola Zucchi will perform at Tomorrowland for the first time with his friend and colleague Gianluca Vacchi, who shared the consolle together in the previous summer at Amnesia Ibiza as resident dj of "Vibra" event. His musical path started as part of the italian house trio Variavision, signed with many house labels. In summer 2013 and 2014 Nicola Zucchi opened Vasco Rossi Live Kom Tour in front of fourty thousand people and in 2014 he presented a new kind of dj set called "Sparkling Attitude" where he mixes classic disco with funk, new indie and nu disco, from garage house to Chicago and Philadelphia house. After several years as a resident DJ in the legendary italian club Pineta in Milano Marittima, Nicola Zucchi was resident dj in two of the most important clubs in Italy: Peter Pan and Villa delle Rose in Riccione. Nicola Zucchi often works with fashion companies from exclusive venues to underground clubs, from Art Basel Miami to Cannes Festival exclusive parties.